You may have noticed that the audio today for the intro is slightly different. I am testing a new mike and we will see how it goes! My mom is watching some really loud and dramatic Chinese soaps and my dog is snoring very loudly next to me. So we will see if that make it into today’s intro! Let me know either you like it or hate the new sound in the show notes. I would love to hear from you! 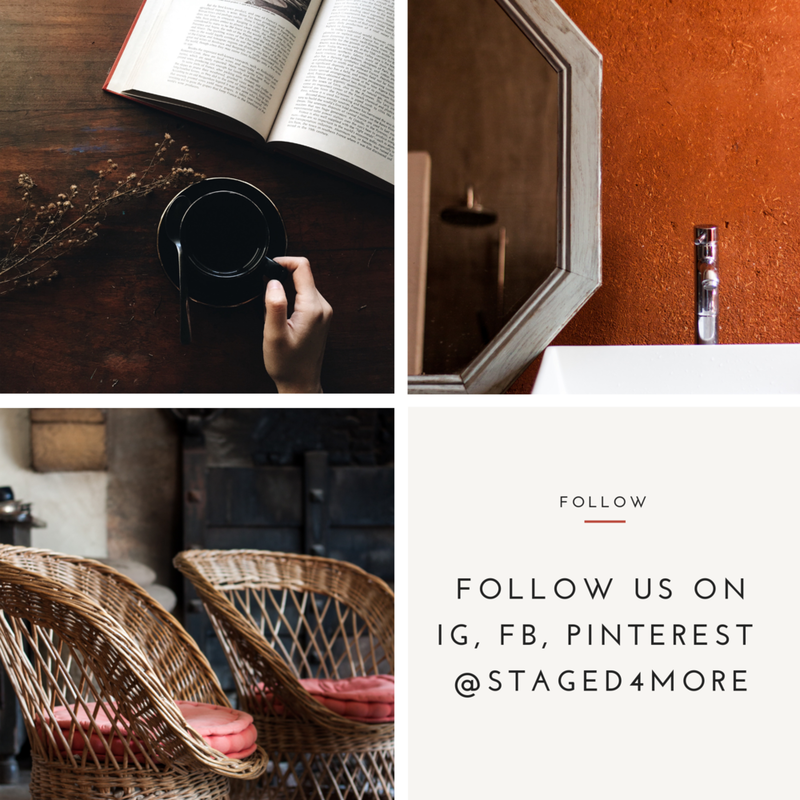 If this is your first time listening to the show, I am Cindy Lin, I am the founder and owner and chief of everything officer at Staged4more home staging. I have been a home stager for about 10 years in San Francisco bay area. And you are listening to the Home Staging Show, where we talk about all things real estate, home staging and styling your home. Next week’s episode is going to be our last show of the season and I’m going to close the season 2 and the year on the air. Next week is a solo show, just me and I have some major announcements about next year. 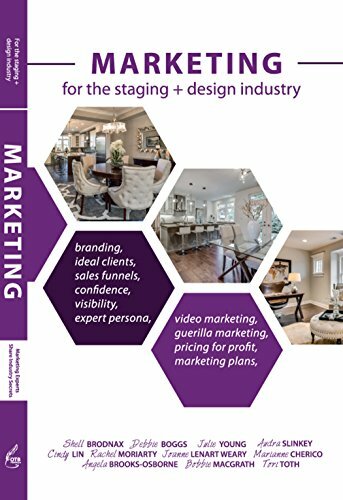 If you have any home staging Qs, feel free to submit them to me. You can ask in the comment section of the show notes, or ask me in the private Facebook group. On today’s show, I am interviewing a real estate agent Marj Weir, who has a lot of experiences working with investors. I know most of you who are listening are homeowners and you may never want to be an investor, but I think there are a lot of nuggets in there that you will find beneficial. We talked about the typical home selling process for sellers, pricing the listing, how investors approach remodeling and selling a home, and whether you should remodel if you are not an investor. Lots of great information! The moneymakers of your listing! Does what type of appliances (brand) matter for selling a house? I firmly believe where you live matters — and I’ll help get you where you want to be. I have a commitment to customer satisfaction and outstanding results, and working with an agent that knows the area is key! By constantly staying on top of the local market I’m able to help both buyers and sellers when the time is right. Since I work often with investors AND first time buyers, I see a bit of both sides – properties needing work and what truly is ‘move in ready’. I’ll help you discern what is fluff vs the important updates! For sellers, I’ll work with the client, walking through the property and making staging suggestions to bring top dollar. When clients spend some time and energy clearing their home to sell, they are in the mindset to move on. These sellers often sell quickly, while enjoying their home more in the mean time.